SKU: DT171. Categories: Drip Tips, Plastic Drip Tips, *New Arrivals*. Tags: 810 Drip Tip, Drip Tip, Resin. 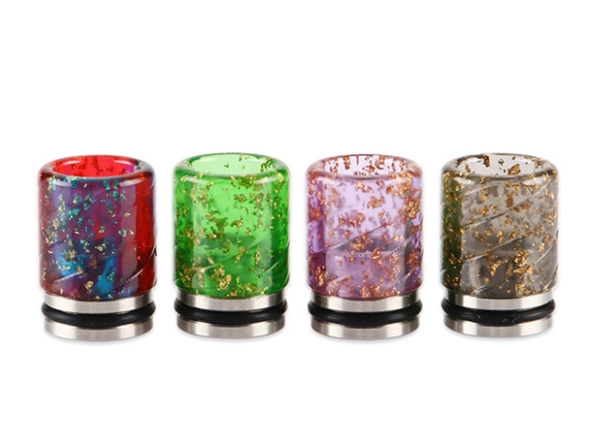 Here comes the Sequins Resin 810 Drip Tip. 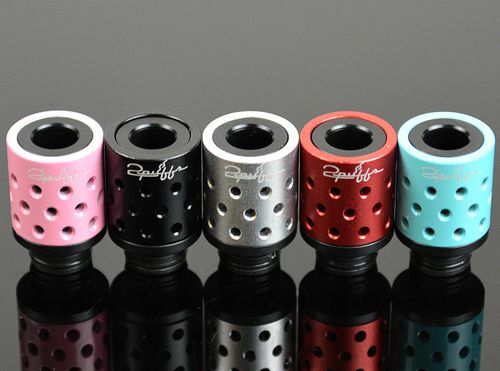 The elegant drip tip is made of high quality resin with sparkling sequins. 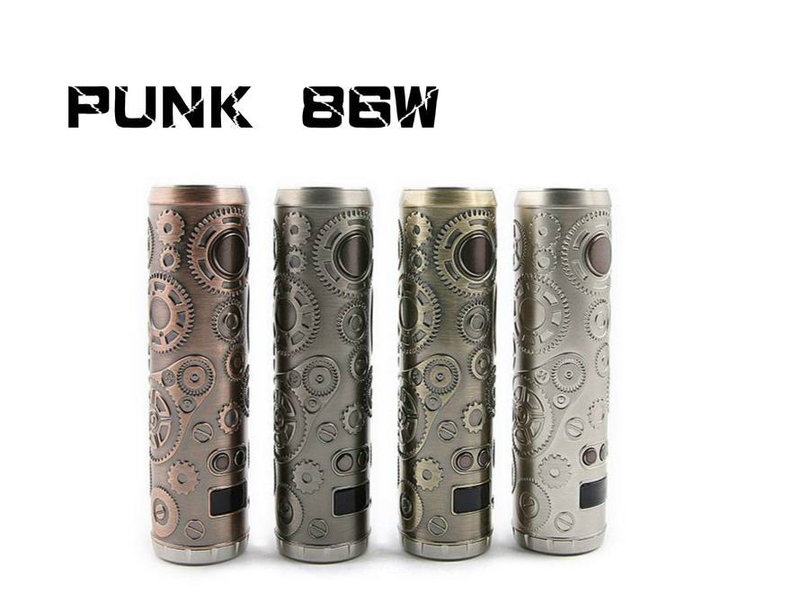 Perfectly match with most atomizers with 810 mouthpiece. Just get it as spare parts.